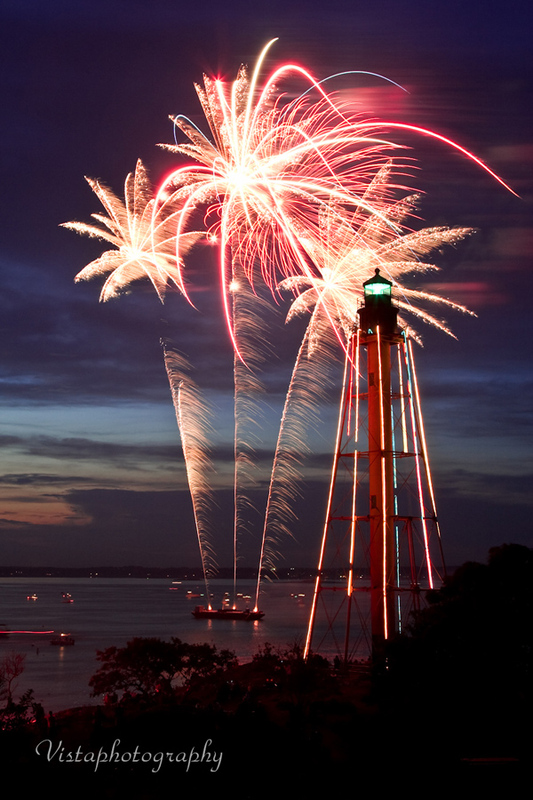 Please submit your best Marblehead Fireworks photos on our Facebook group. 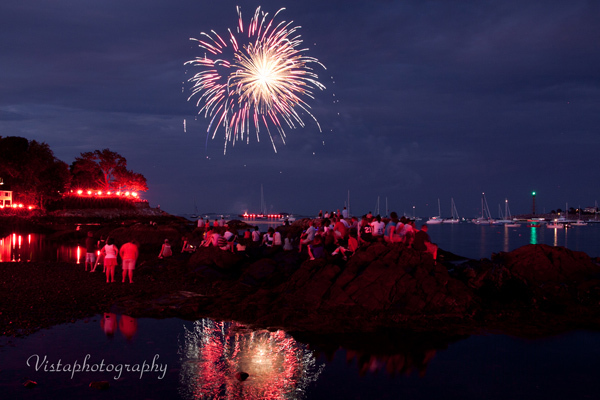 The photos shown here have been shot by professional photographers over the years and will give you an idea of what to expect when you visit Marblehead to watch the July 4th Fireworks. 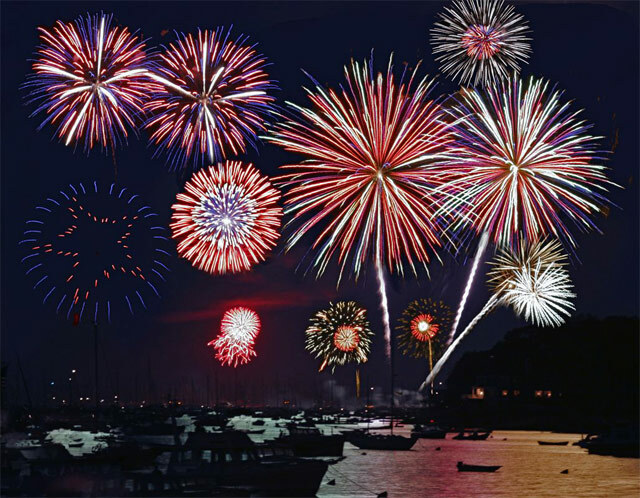 All pictures on this site are property of MarbleheadFireworks.org or the original artist and can not be used without permission. 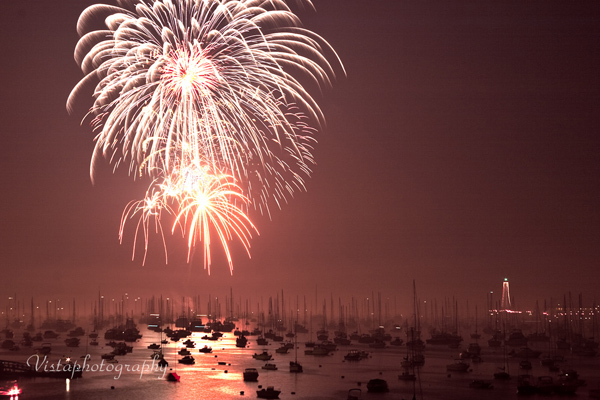 Photos may be subject to copyright. 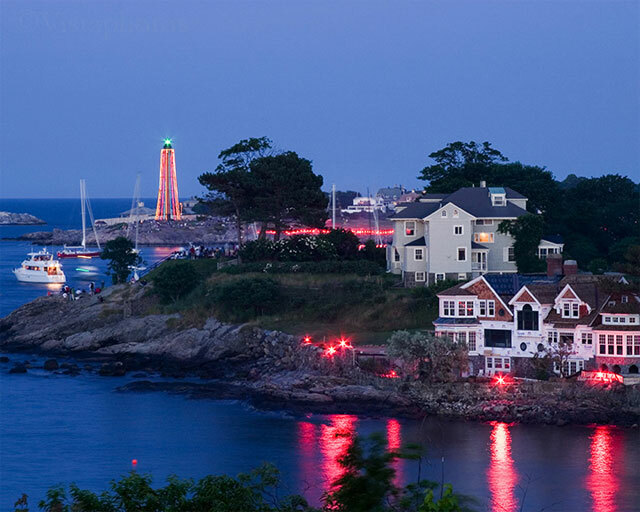 We thank the photographers for letting us use their photos with permission on this site.